You can trust Sutton Window Cleaning’s precision and attention to detail throughout the entire fascia cleaning process. Regardless of the height, size, or configuration of your domestic or commercial building (including factories, hospitals and shopping centres for example), we will provide efficient and professional services from start to finish. 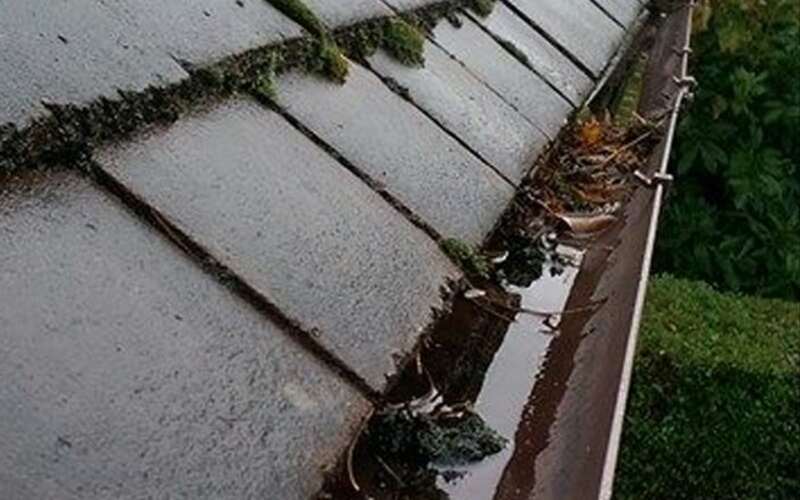 We can offer a complete internal and external clean of your gutter system and fascias, ensuring downpipes are free of debris and blockages. 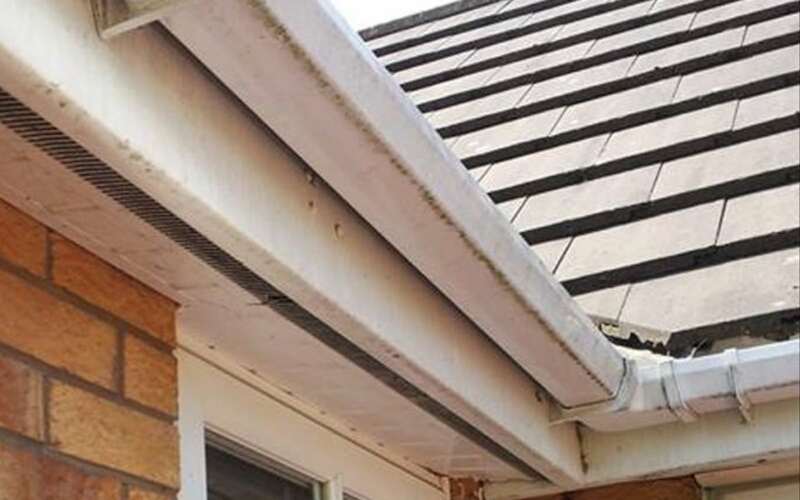 So if the uPVC fascia boards on your domestic or commercial property have been mistreated over a long period, do not despair. We can bring them back to life so that they look in much better condition and last longer. We also provide wheelie bin cleaning throughout Birmingham. Contact us for more details or to request a free quote.